The Muscular Dystrophy Association (MDA) is an organization devoted to the research, funding and development of new ways to combat Muscular Dystrophy, an illness which affects the muscular and neuromuscular systems. While devoting their time to research and study, members of the MDA also, perhaps more importantly, provide support, care, relief and hope to those who suffer from the disease, as well as their family, friends and loved ones. Now an international cause, the MDA has branches throughout the world, and possesses local branches in almost every region. The bulk of the association’s members are volunteers, happy to donate time, energy and funds to the cause. 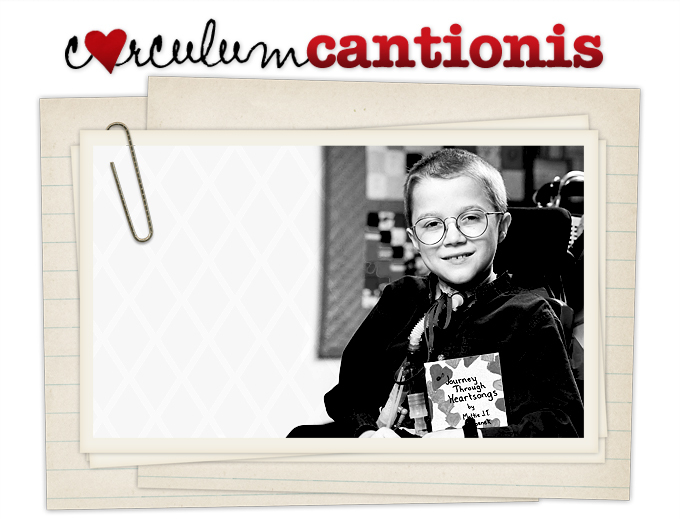 Mattie believed wholeheartedly in the MDA; he and his mother were volunteers with the MDA’s Maryland chapter. As Mattie’s fame grew, so did his devotion to the society, and he proudly served as its International Goodwill Ambassador in 2002, 2003 and 2004. He also participated three times in the Jerry Lewis Labor Day Telethon, the MDA’s most prominent fund raising venture, and perhaps the largest and most well known telethon in the world. The US MDA continues to remember Mattie on its website, located at mdausa.org. The site itself is a comprehensive listing on the MDA, including information about the association as well as reference on the disease itself, links to resources, and a strong support system rife with stories of triumph, hope and courage.